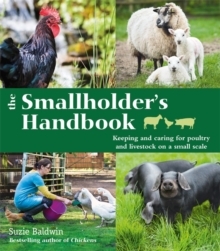 The Smallholder's Handbook is a detailed manual to start, plan and manage your own smallholding. Suzie explains the level of work involved, how much space you need and how to prepare your land. 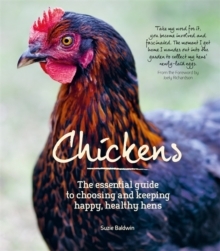 There are chapters on keeping poultry (chickens, turkeys, ducks and geese), as well as pigs, goats and sheep, cows and bees. She also explains why having a variety of animals makes the best use of your resources and how many of each type to keep. Comprehensive advice includes choosing breeds, transporting, feeding, housing, daily care and wellbeing, as well as international legislation that applies to livestock.